Samuel Cremers, 28, of Dodgeville, left, in court Thursday with his lawyer, Shaun O'Connell, right. Cremers was released from jail on a signature bond while prosecutors determine if he will face charges in a Monday night crash that killed a Lake Mills Fire Department captain. A court bailiff is in the center. MADISON — It will be about two months before prosecutors decide whether to charge a Dodgeville man with a crime for a New Year's Eve crash on the Beltline that killed a Lake Mills Fire Department captain. 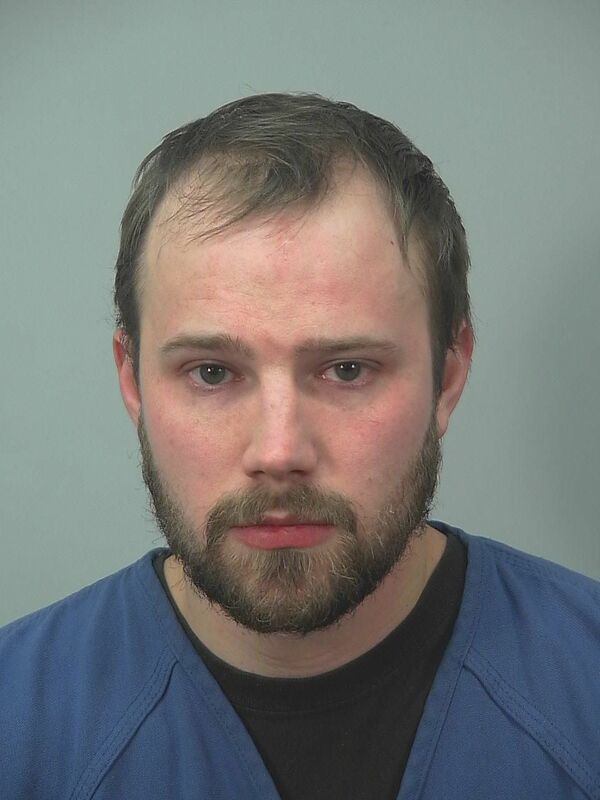 Samuel P. Cremers, 28, was released on a $5,000 signature bond after appearing Thursday in Dane County Circuit Court on tentative charges of homicide by drunken driving and causing injury by drunken driving. Assistant District Attorney William Brown said the delay was because of the time the investigation and reconstruction of the crash will take. "This case is going to take some time to investigate," Brown told Dane County Court Commissioner Jason Hanson. "I appreciate the police made an arrest the night of the incident but there's going to be a significant delay before the reconstruction comes in as well as the results from the state Crime Lab." Another court hearing was scheduled for March 7. Cremers was arrested Monday after a crash on the eastbound Beltline near the Yahara River bridge that occurred as snow fell in the Madison area. Monona police said a vehicle crashed near the bridge, and the driver of a second vehicle stopped to help and was struck by a third vehicle, driven by Cremers, before police could get to the scene. The driver of the second vehicle was Lake Mills Fire Department Capt. Christopher Truman, 46, who died at a hospital from injuries he received when he was struck. Gov. Scott Walker ordered flags to be flown at half-staff Sunday as a sign of respect for Truman, a Lake Mills Fire Department member and volunteer for 13 years. Wisconsin , the only state in the country, still striving for Legalization....of Drunk Driving.